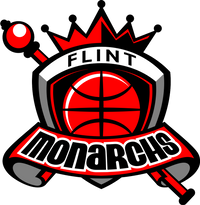 Milwaukee, WI-July 15, 2018- The Flint Monarchs scored 10 points during the last two minutes of the 4th quarter to close out a 100-73 road victory against the Milwaukee Aces. Flint native Arlesia Morse, who played collegiately at Marquette University, led the Monarchs with 25 points and 8 rebounds, making 5 of 7 shots behind the 3-point arc. Sparkle Taylor recorded 21 points and five rebounds, Crystal Bradford notched 17 points and 11 rebounds and Jasmine Thomas tossed in 12 points. Former University of Wisconsin player Anya Covington led the Milwaukee Aces with 19 points and 9 rebounds. 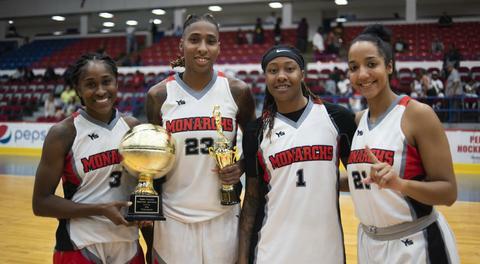 The Monarchs (5-1) will play their next home game at 2 p.m. Friday July 20th at Dort Federal Event Center against the Toledo Threat (1-5). 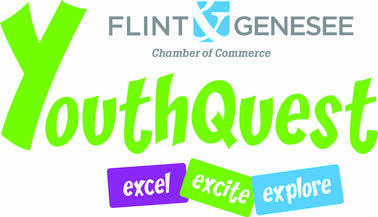 In addition, the Flint Monarchs will honor University of Michigan-Flint Chancellor Susan Borrego at halftime with the Monarchs Inspiration Award.